I just got this book on long tern "loan" from a guy at work who is too busy to use it. To be honest, I don't really plan on returning it. Does that make me a bad guy? I was pleasantly surprised to learn of some nice climbing near my home in the semi-desert of Eastern Washington. I had been going to L-Worth and Vantage to fight for climbs with the hoards of yuppies from the wet side of the state and now I don't have too. 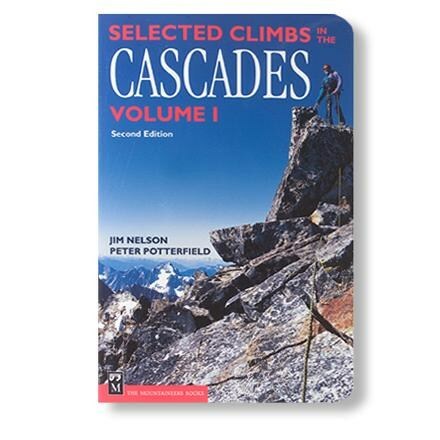 The climbs in the book are mostly in my climbing range (5.8-5.10a), though most could use some cleaning. Even better, these climbs are closer to where I live = save gas= more climbing! Oh ya, I'm supposed to be reviewing a book here. Could the routes have better pictures? Maybe. Are they described decently enough? Most of the time. 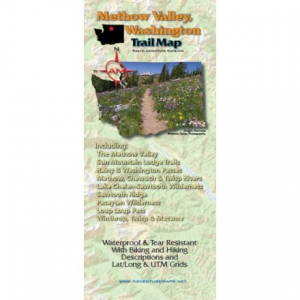 Are there good maps showing the climbs? 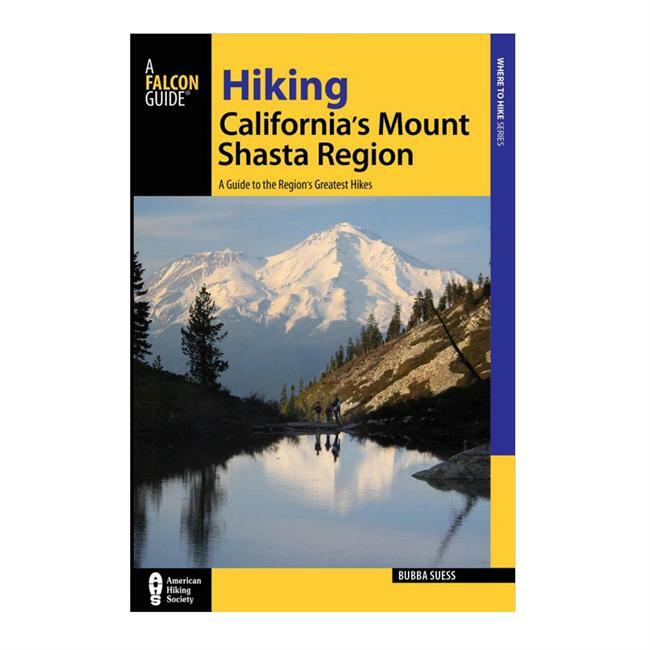 Not really, but it's good enough to get me there and find the crags I am looking for which is what I am interested in. 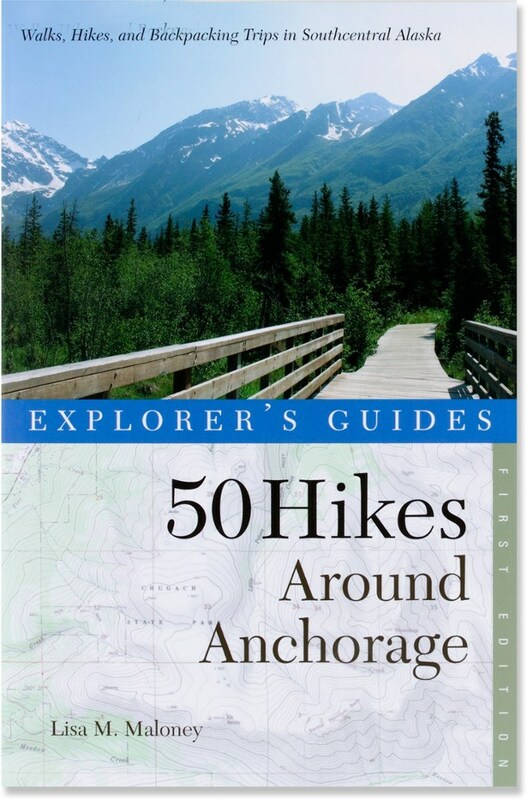 The book is about 1/4 inch thick and has what I need to get there and go. I like it. 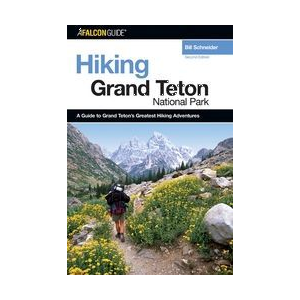 At 93 pages, it's impossible for the climb I want to be many pages away from where I am looking. 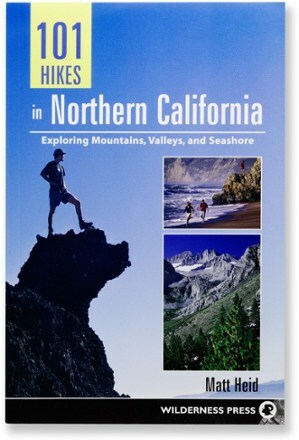 Many other books drone on about the geology and fragile ecosystem of the area but this one treats it briefly then gets on the the important stuff. Good book, can't wait for the movie. 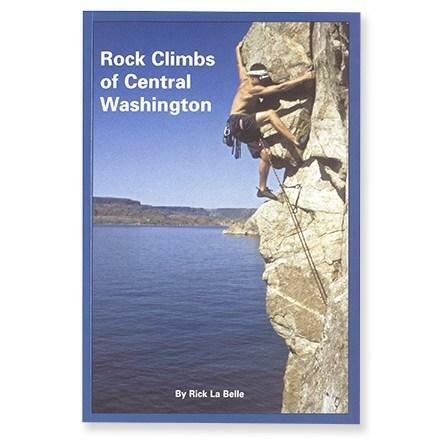 The Rick La Belle Rock Climbs of Central Washington is not available from the stores we monitor. It was last seen December 25, 2017	at Mountain Gear.